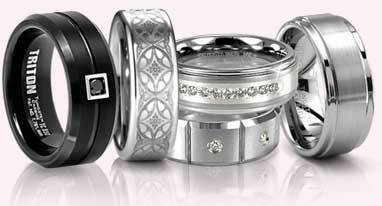 A classic wedding band in precious palladium. 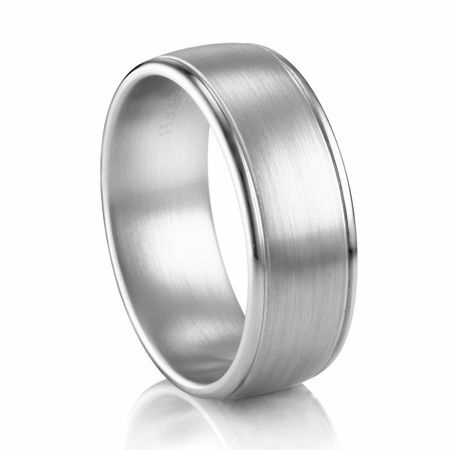 Nice and wide at 8mm, this palladium ring has a low dome profile in satin finish. Notice the rounded edges are high polished. 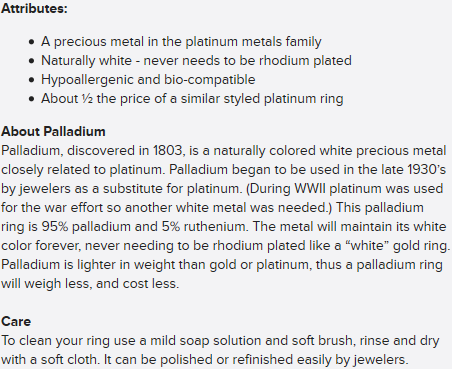 Be sure to read why COGE palladium rings hold up better than all others due to the manufacturing techniques.